Tear Resistant Lamination Machine has good strength and smooth surface. The Machine is tear resistant and water proof. 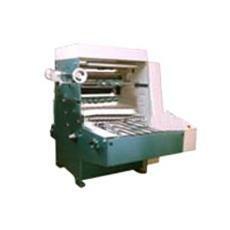 The Tear Resistant Lamination Machine is durable that ensures long lasting life.